Chanel BOY.FRIEND Skeleton Watch Is Completely See-Through! 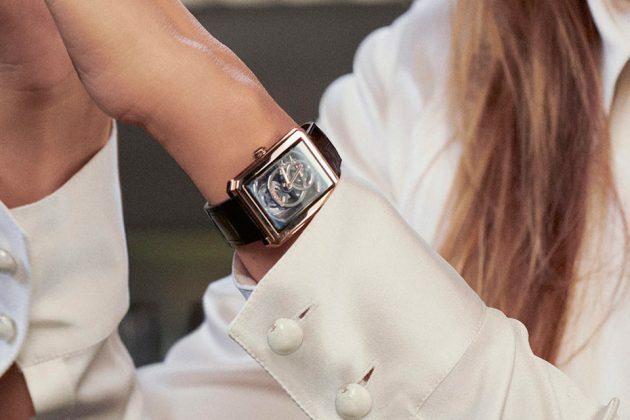 Timepieces that let you peek inside the watch inner workings are not new. It has been around for decades if not longer. While so, hardly any of them can be considered truly “see through.” That is until now. Folks, meet the Chanel BOY.FRIEND Skeleton Watch, a luxury timepiece boasting a new movement that is completely visible – thanks to its unique skeleton design. 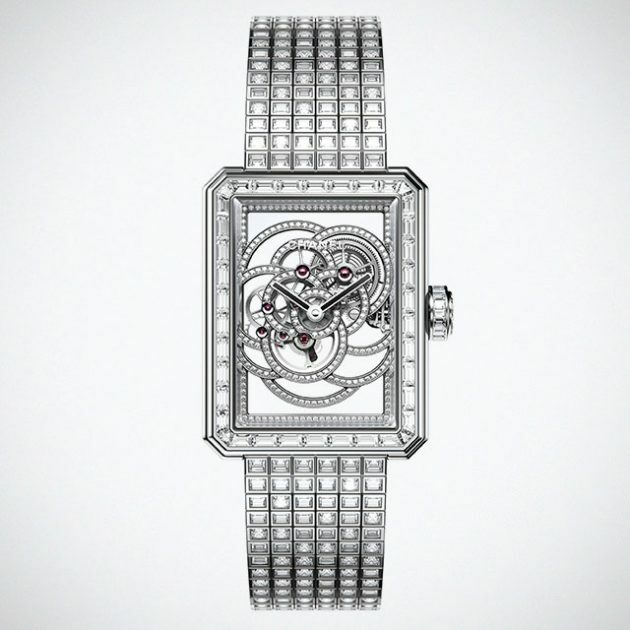 Developed by Chanel Haute Horlogerie, this new movement is a watch engineering marvel in that, unlike typical skeleton watches, it actually allows you to see right through it. 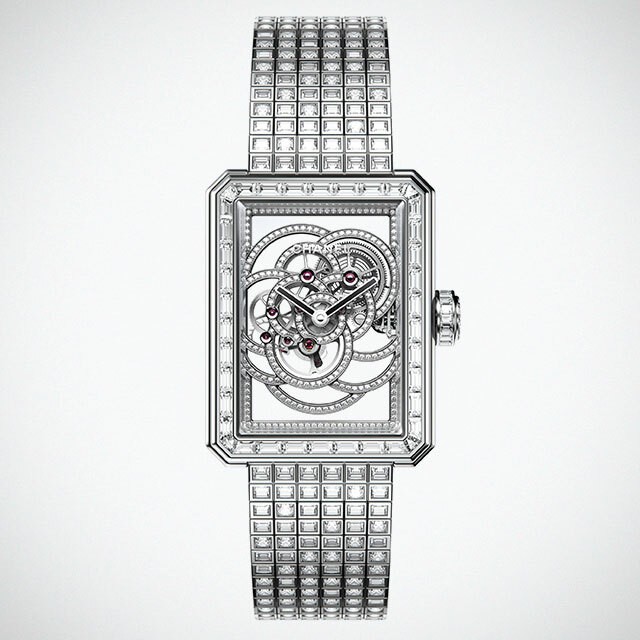 In other words, the Chanel Manufacture movement is visible from both the front and the back, i.e. 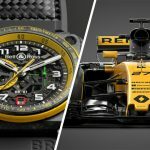 you’d be able to see your skin under the watch. Now, that’s dope! 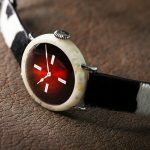 Typically, the complications on skeleton watches tend to fill up the entire watch, thus preventing them from being “see through.” To get what we are trying say, just take a look at the watch. See what I mean now? It really is see-through. 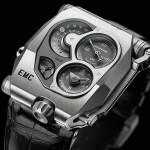 The complication is so streamlined and minimalist that it look almost sci-fi-ish. 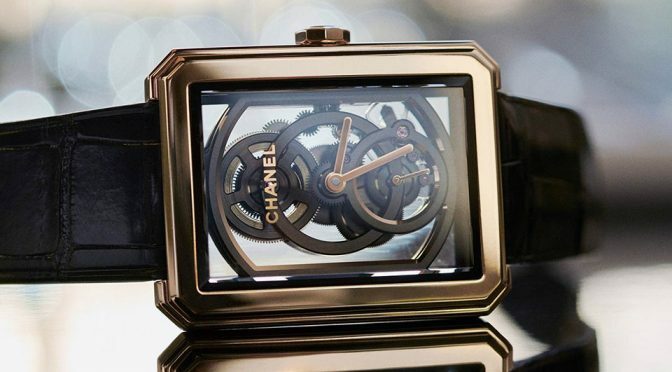 Chanel BOY.FRIEND Skeleton Watch, which as the model name suggests, falls under Chanel’s BOY.FRIEND collection, is driven by a Caliber 3 Chanel manufactured skeleton mechanical movement with manual winding and water resistance up to 30 meters (about 100 feet). 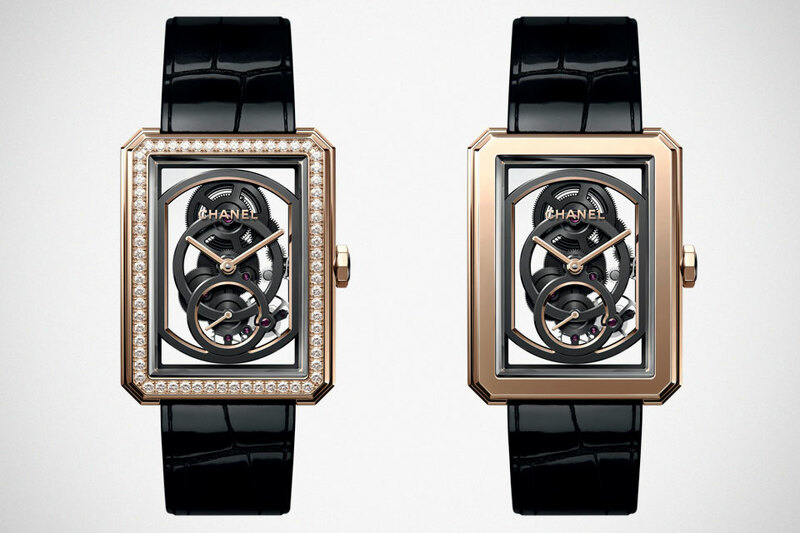 The Chanel BOY.FRIEND Skeleton Watch is available now in several variations with prices starting at a cool $40,600. A couple of more looks after the break. 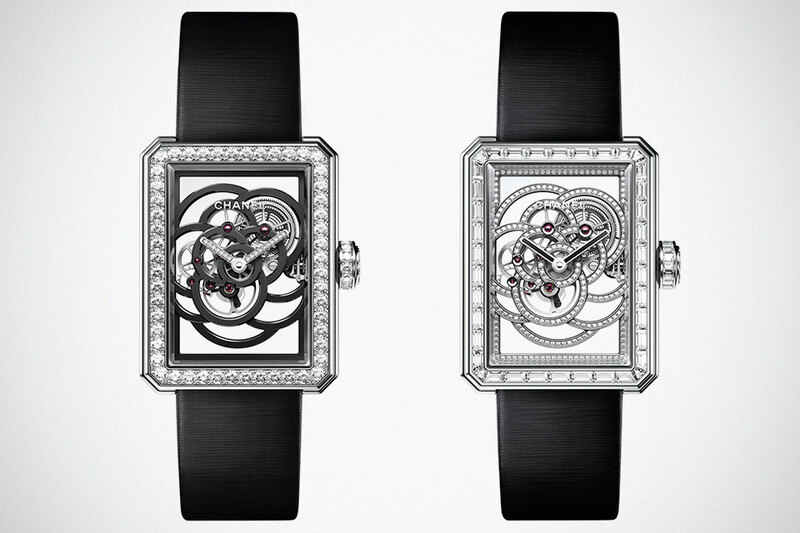 Première Camélia Skeleton Watch; Left: with brilliant-cut diamonds; Right: baguette-cut diamonds. 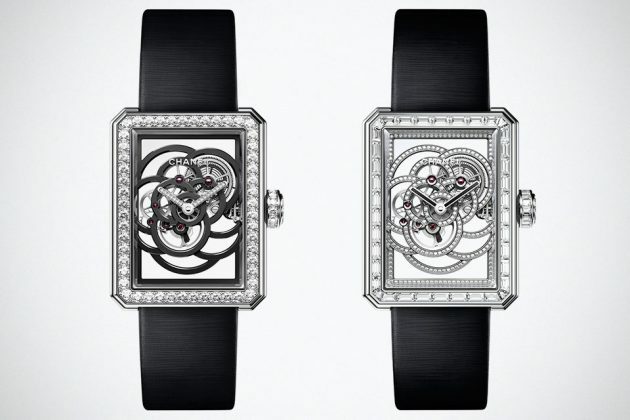 BOY·FRIEND Skeleton Watch with and without diamonds.